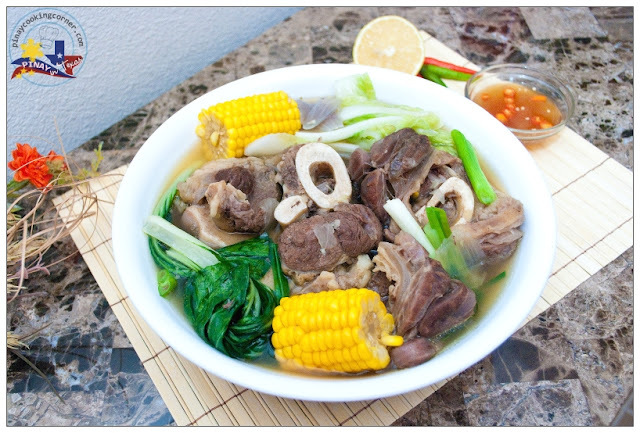 Bulalo has been a favorite soup of mine since I was a little girl...and when the cooler temperature comes or whenever any of my family member feels under the weather, this is my go-to dish. 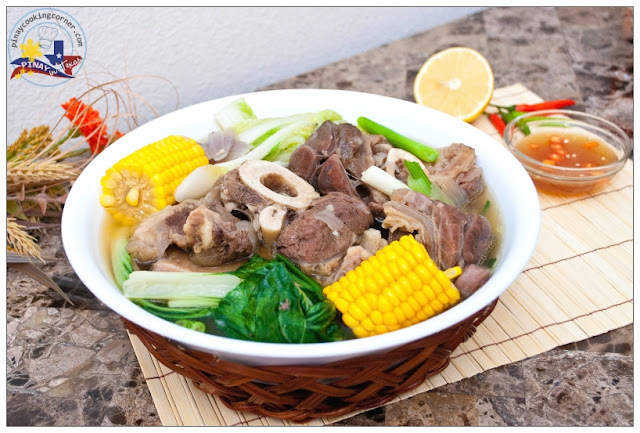 It has a very rich taste and satisfying broth that makes it very comforting! It takes time to cook, but I tell you, it's worth the wait! 3. Remove from heat. Serve hot with rice! Hi Tina, your comfort soup sure look delicious. I like the vege combination, look good. Shanks are the best part of beef (that's what I believe). 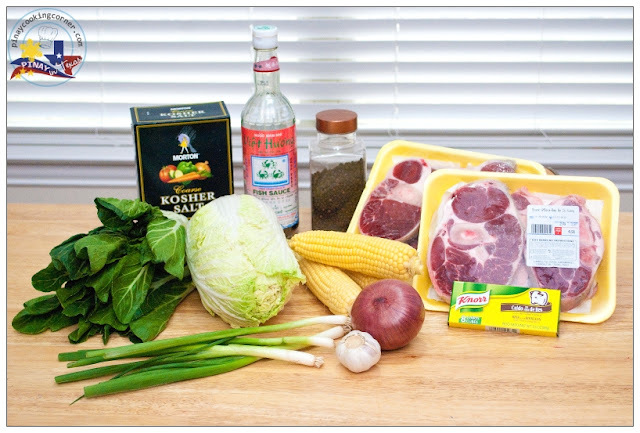 I love beef shanks and having them in a soup made the dish not only comforting but also filling. this looks delicious and so rich and flavorful with the broth!